Tournament season is close with the Asia Championship 2017 coming up! The Asia Championship 2017 Qualifiers will take place in the various Asia regions, with tournaments held in Hong Kong, Malaysia, Philippines, Singapore, Taiwan and Thailand! Accompanied by the previous Asia Championship 2017 Winter Qualifiers and YOT champion representatives, the champion for each qualifier will represent their country to take part in the Asia Championship 2017 Main Event. 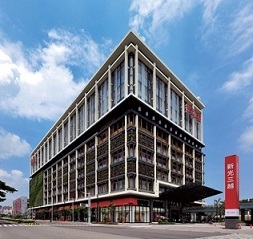 The Asia Championship 2017 Main Event will send TWO representatives to the World Championship 2017, with the Champion and the finalist receiving the much coveted spot to represent Asia at the World Championship 2017! 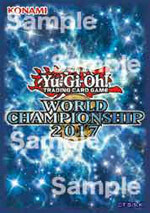 The Asia Championship 2017 Qualifiers will be held between the periods of May to June 2017 in all the Asia regions, with each participant receiving a pack of World Championship 2017 Card Sleeve. 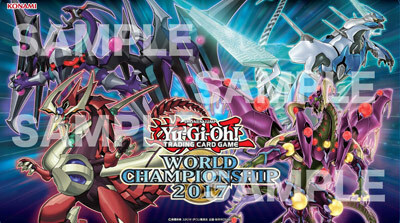 The top 4 winners of each region's Qualifiers will also receive this duel field as their prize! Stay tuned to your local distributor's information for details on when the Asia Championship 2017 Qualifiers will be held in your region!